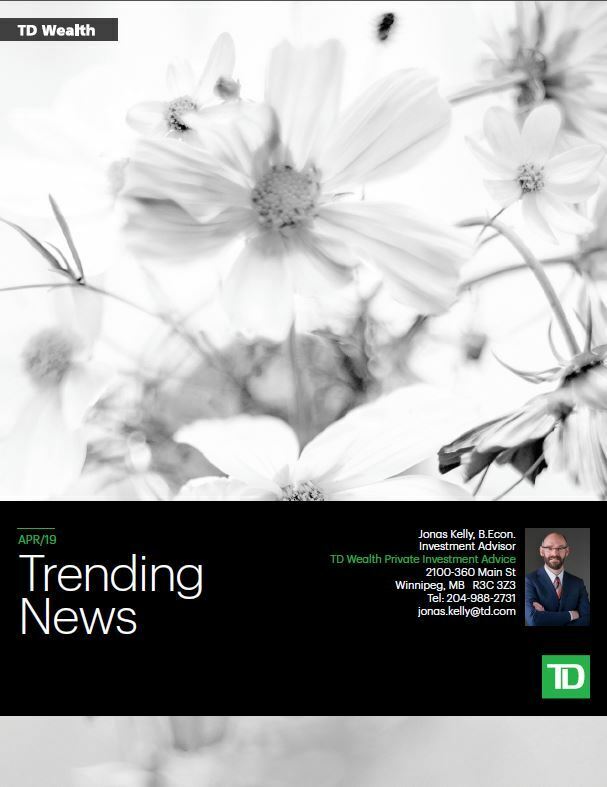 The Jonas Kelly Wealth Management Group is a part of TD Wealth Private Investment Advice, a division of TD Waterhouse Canada Inc. which is a subsidiary of The Toronto-Dominion Bank. 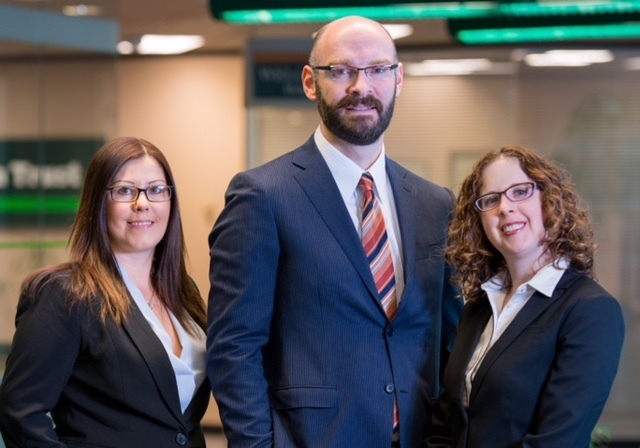 As an Investment Advisor with TD Wealth Private Investment Advice based in Winnipeg, we invest and manage capital for individuals, corporations, and other institutions. 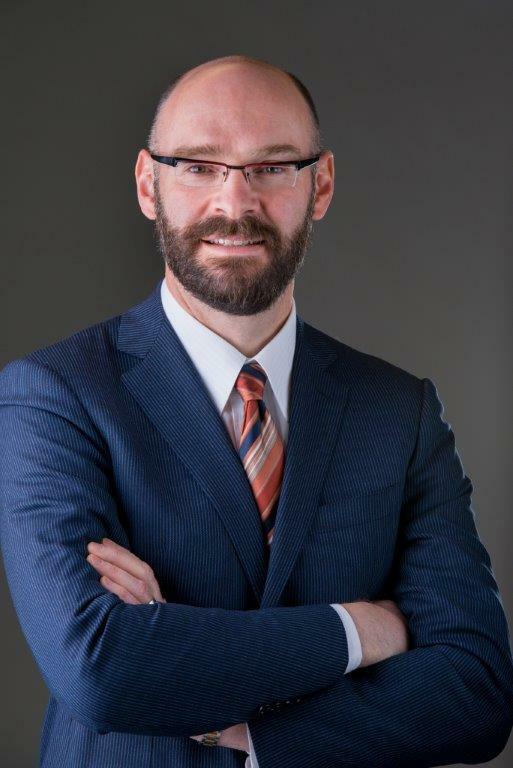 With a degree in Economics and extensive experience in the investment industry, my background allows me to provide unique and professional insight into my clients' financial affairs. Working with TD Specialists gives me access to key investment research, support, services and information that affects our ever changing financial landscape. For our clients, we pursue a comprehensive wealth strategy with an emphasis on cash flow planning & total asset management. My responsibilities range from developing customized investment programs, helping clients select money managers through managed money or other platforms, to investment, retirement and estate planning strategies as well as recommending bond, stock, and other investment ideas. We will explore your goals, objectives and aspirations - and together we will help and work with you on your terms to help achieve them. *Please review my highly customized "YOUR WEALTH PRIORITIES" list of services we can help you with. What are YOUR priorities? We would be happy to talk. My philosophy is very simple. For me, success means helping people preserve and build wealth so they can do the things they enjoy doing. I work in this profession by choice, and I very much enjoy the work I do. I welcome the opportunity to earn a client's business. If you and I agree to work together, I will commit to you a high level of service, sound professional advice, and the ability to provide unique insight into the financial marketplace and how it can relate to your financial interests. With my approach, your success and my success are inter-related. I was born and raised here in Winnipeg, and reside here with my wife and family. We enjoy spending time with friends, family and clients and we lead a fairly active and engaged lifestyle here in the community.